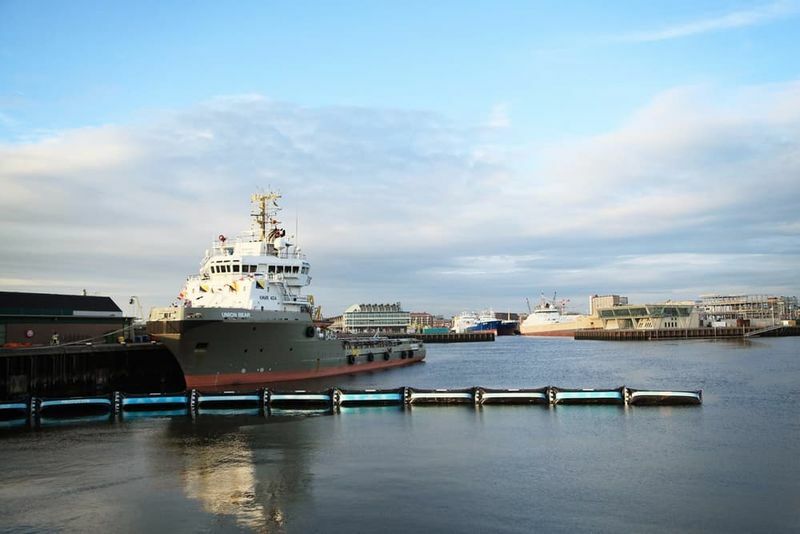 The Ocean Cleanup Project pioneered by Dutch entrepreneur Boyan Slat has finally unveiled its high-tech ocean trash-catching barrier prototype. 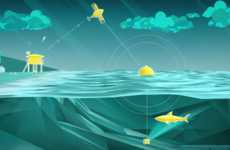 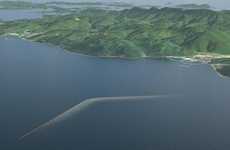 This particular artificial barrier makes use of a set of extremely long floating arms that, powered by the natural currents and the ebb and flow of the ocean tide, gather and capture plastic waste littering the oceans. 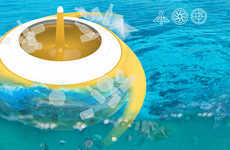 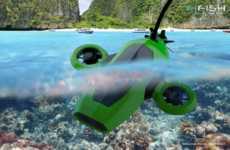 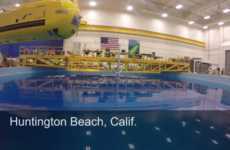 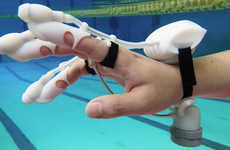 The prototype, which measures somewhere in the region of 100 meters, is equipped with an army of sensors that monitor its activities on the ocean as well as its physical load. 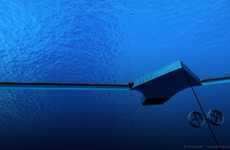 The Ocean Cleanup Project's trash-collecting arm prototype is a welcome innovation in that it effectively and efficiently gathers plastic waste from the ocean in a non-invasive manner. 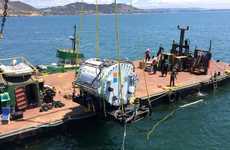 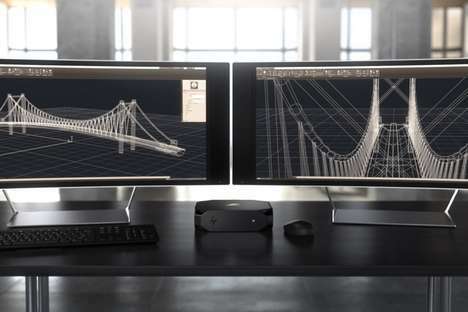 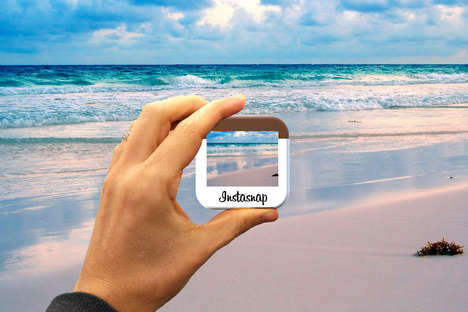 What's even more encouraging is the fact that more prototypes are set to be installed in other patches of ocean in different regions of the world.